I went to the Great Ohio Coaster Club Fall Freak Out at Cedar Point on September 10th, 2017. I am going to review the event and tell you more about it! I also included parts of the day that weren’t part of the event, but I noted if it wasn’t part of the event. 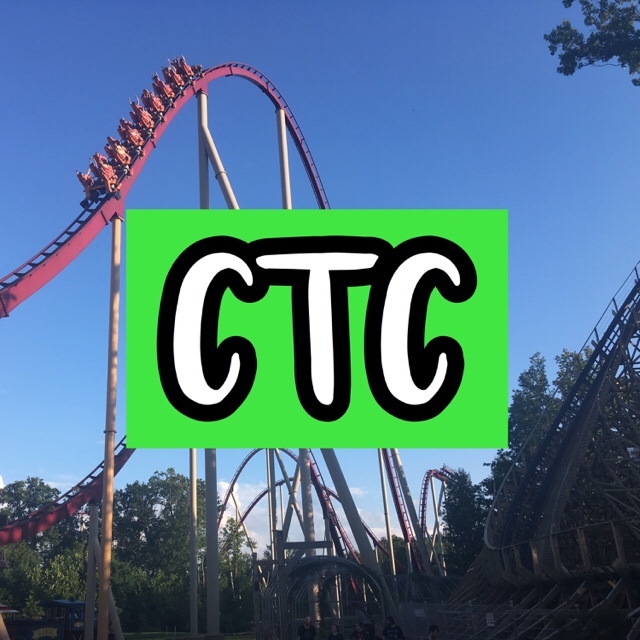 The event started at 9 a.m. with Iron Dragon VR ERT or Exclusive Ride Time which is basically just dedicated ride time only available to certain people, and in this case was the Great Ohio Coaster Club for the Fall Freak Out event! I decided to ride Iron Dragon without VR because last time I rode it with VR I got a headache, and it was good the last time was the last ride of the day. I didn’t want to ruin my day, so I decided not to ride it with VR. After Iron Dragon ERT, we got to participate in Early Entry, which is what Cedar Point calls it but is basically ERT for Season Passholders. I was able to get on Millennium Force during the ERT twice! I then went to brunch at The Melt and had a grilled cheese sandwich with bacon and eggs on it! After that, I rode the WindSeeker, then headed to GateKeeper for a ride! Next, I caught a ride on the Sky Ride and it took me to the middle of the park. After that, it was time for our group picture and lights-on tour of the Fearground Freakshow maze that is open during HalloWeekends Haunt! Unfortunately, since it is new to HalloWeekends this year, they didn’t want people to take photos or videos and ruin the surprise for everyone. I then rode the Magnum XL-200, Skyhawk, and finally, I rode the Cedar Creek Mine Ride as my last ride! Finally, to end my day we had dinner at the Lakeside Pavillion. Corn dogs, chicken, pulled pork, mac-n-cheese, salad, Coca-Cola drinks, ice cream, cookies, and drinks! It was great food! I had a really great visit to Cedar Point and I very well enjoyed the Great Ohio Coaster Club Fall Freak Out! This is my 2nd time doing it and it is an amazing event!